British Heart Foundation came to us with a big problem. Half their regular supporters were dropping out within the first 12 months. 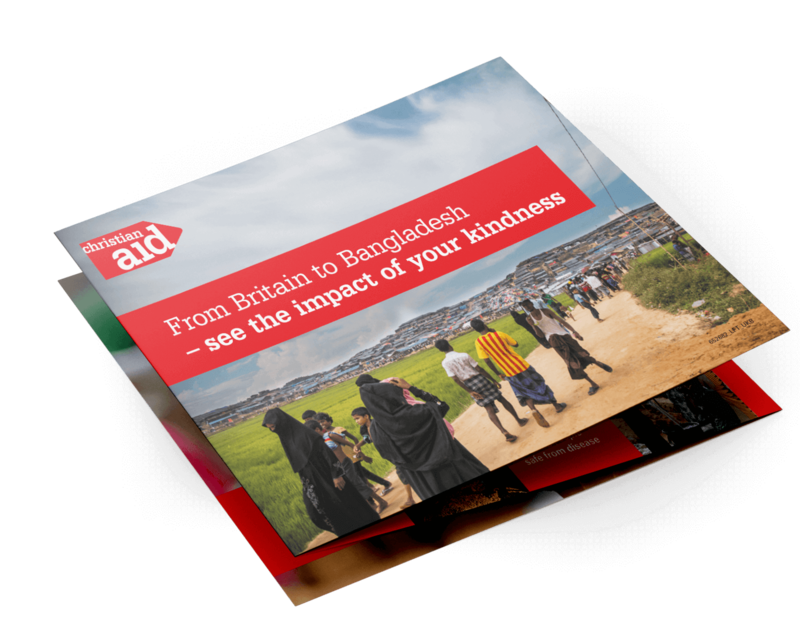 It didn’t help that it took the charity around three months to send new supporters a welcome message, due to their reliance on manual processes. 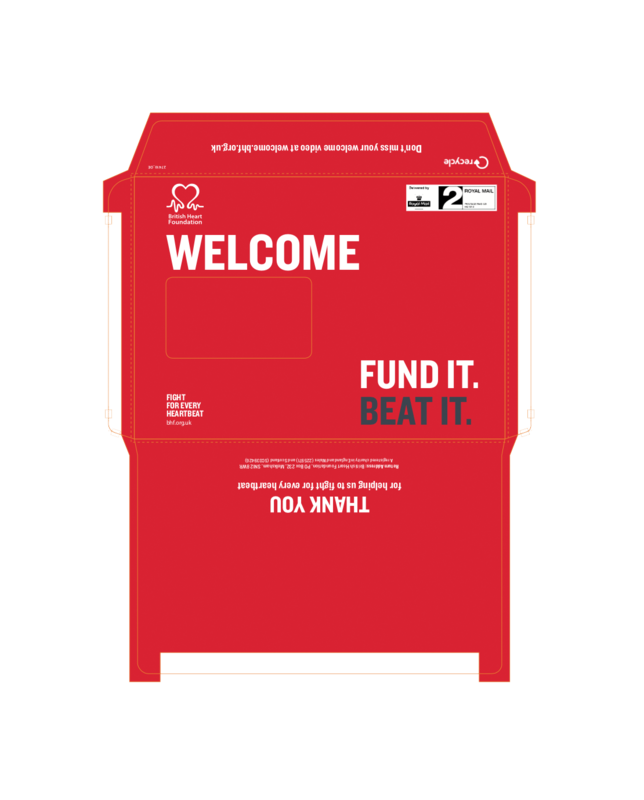 BHF knew that they needed to do a better job of communicating with their regular givers. They asked us to help them design and deliver an improved experience for new supporters. We worked with the charity to design new welcome journeys that put supporters in control of the process. 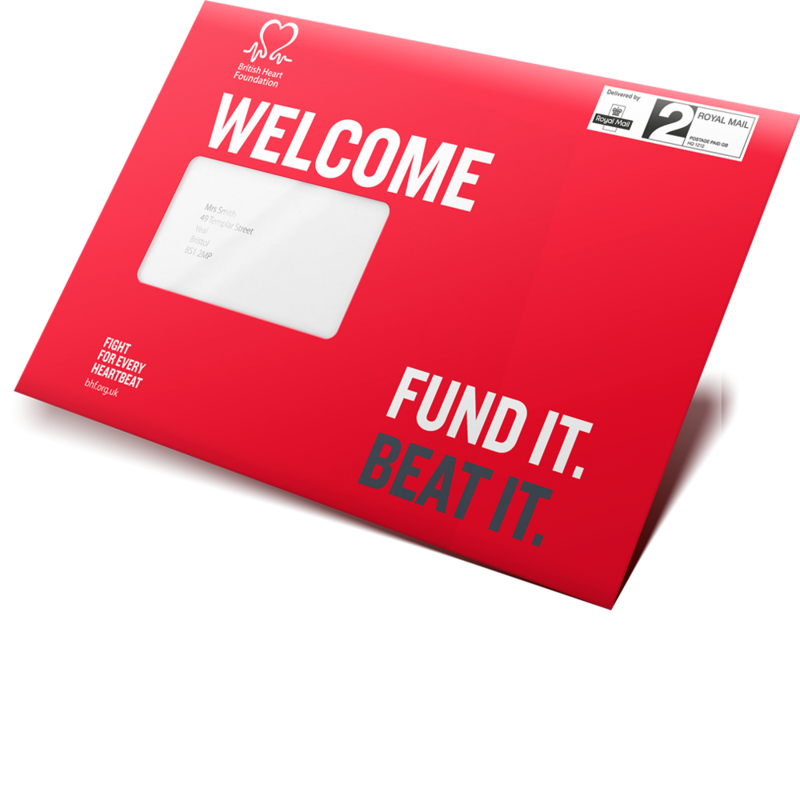 We also wanted to make it as simple as possible for BHF to deliver them. First, we used behavioural science to identify a suite of supporter triggers. 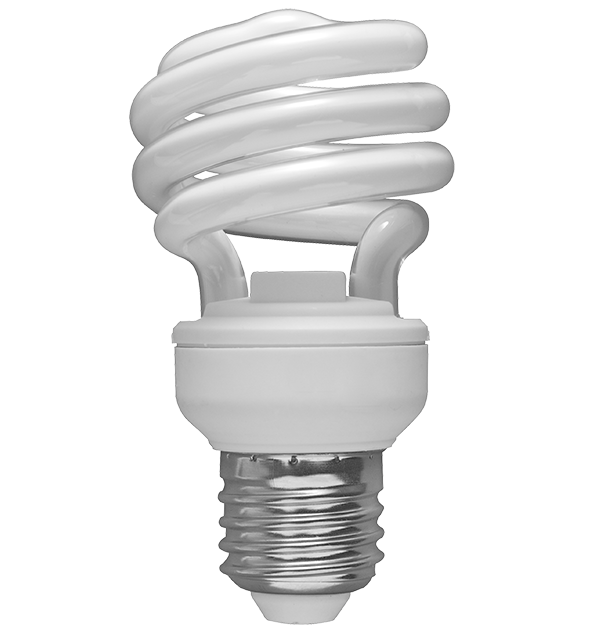 These allow BHF to send relevant communications when supporters take a specific action. Next, we programmed our in-house automation tool, TriggerHub, to deliver them. This new approach is exactly what we wanted. It has transformed the experience of our regular supporters by putting them in control of what happens next, and it’s also saving us a considerable amount of time. New regular givers are now sent a multichannel welcome campaign within the first few weeks - a big improvement on the previous three months. Supporters can choose whether to watch new videos on the train, or read updates at leisure over their morning coffee. 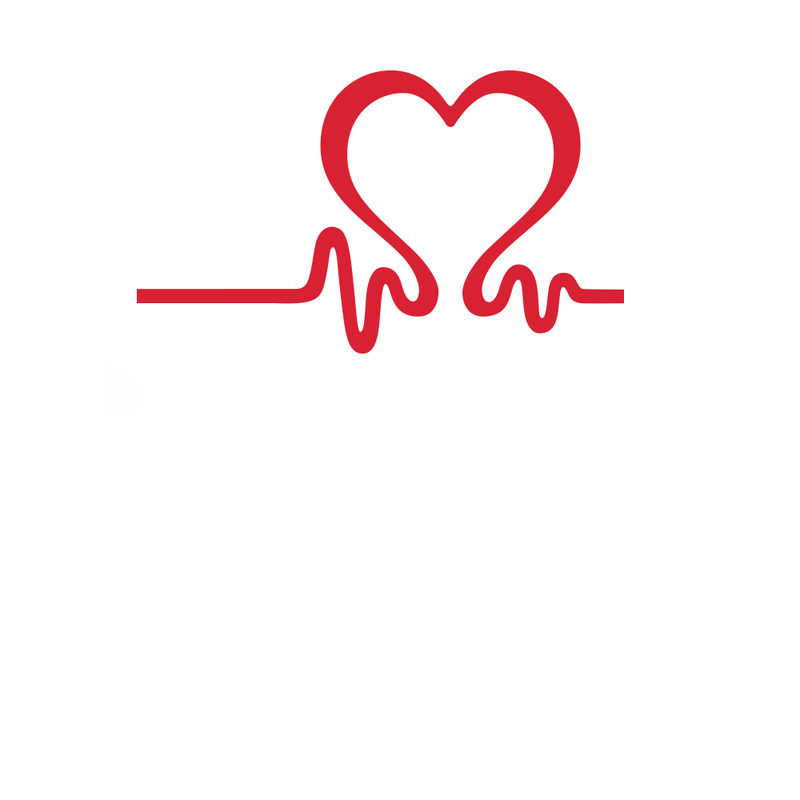 And BHF can send them more relevant, timely communications, based on their actions and preferences. This new automated approach is also quicker and easier for staff to manage than before, with fewer repetitive tasks to complete. 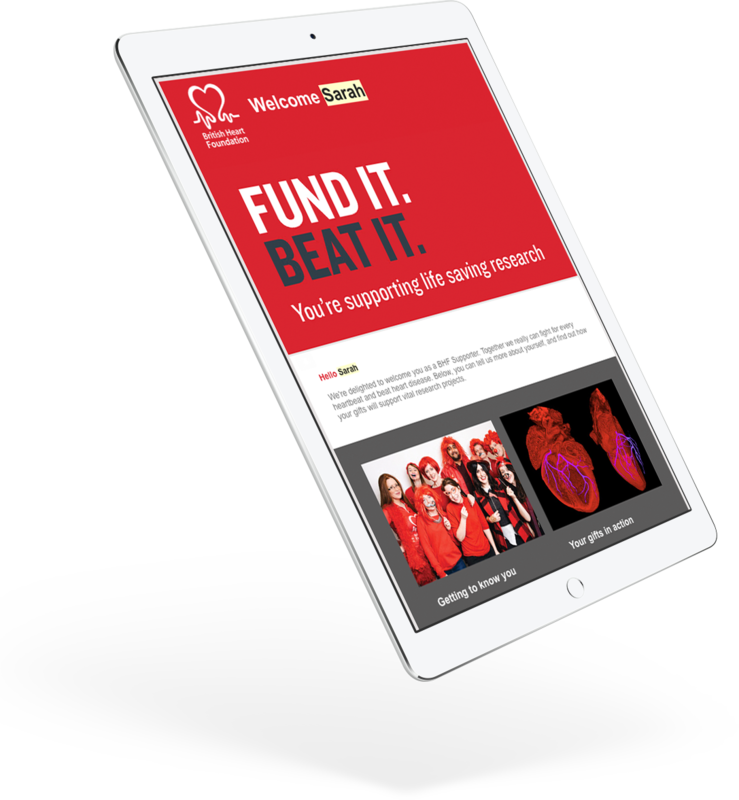 This gives BHF's fundraising and data teams more time to focus on further improvements to the supporter experience. 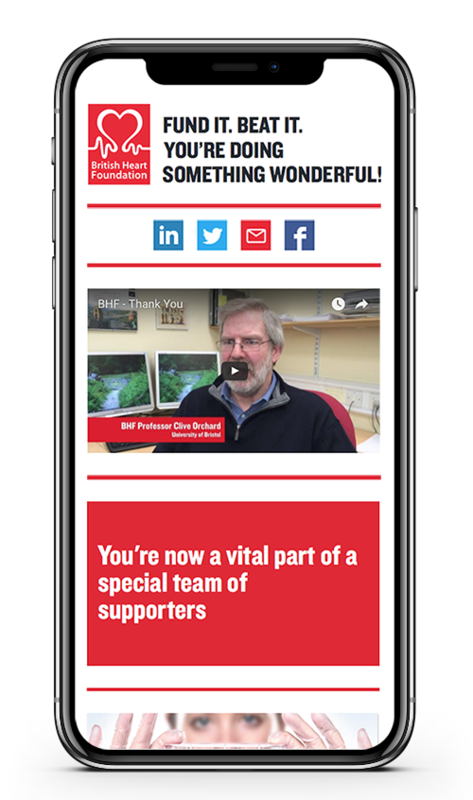 The initial welcome campaign points supporters towards an online landing page where they can let the charity know the areas of work they’re most interested in. Then, on the day of a supporter’s first payment, BHF sends them a personalised thank you message. TriggerHub automatically selects the most relevant content and channel for each person, based on the preferences they’ve expressed. Once the initial rules are written and communication templates signed off, there is no more briefing, processing or proofing. Everything runs automatically. BHF can review results daily and make enhancements to the journeys very quickly. A better welcome for new supporters, automatically. Nurturing warmer customer relationships with helpful, relevant content.